A fully-funded MS position is available from Spring 19 in the Department of Mechanical Engineering at the University of Louisiana at Lafayette. The prospective student should be highly motivated to take part in computational and/or experimental research related to multiscale/multiphysics modeling and/or biomechanics. The student will be involved in any of the following areas depending on his/her interest and background: 1) Cellular Materials and Hierarchical Structures and 2) Osteoporosis and Hip Fracture Risk. 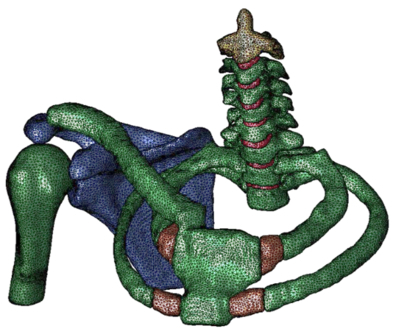 Learn about Synopsys Simpleware software's 3D image data (MRI, CT, micro-CT...) processing and model generation capabilities for orthopaedics, including medical device design, at this year's ORS. We'll be available at booth #1215 to discuss how to use Simpleware software to improve workflows using complex scan data. 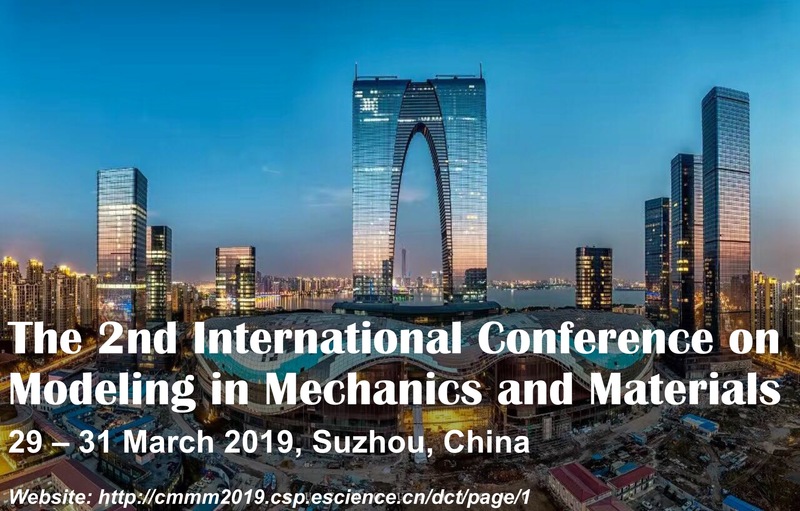 The 15th International Symposium Computer Methods in Biomechanics and Biomedical Engineering will include plenary lectures by renowned international speakers, workshops and special sessions, and presentation sessions by contributing authors. CMBBE 2018 will bring together established researchers and international key speakers, offering top level, state of the art knowledge and networking opportunities in the field of biomechanics and biomedical engineering.